On arrival at Delhi Rly. Station / Airport. 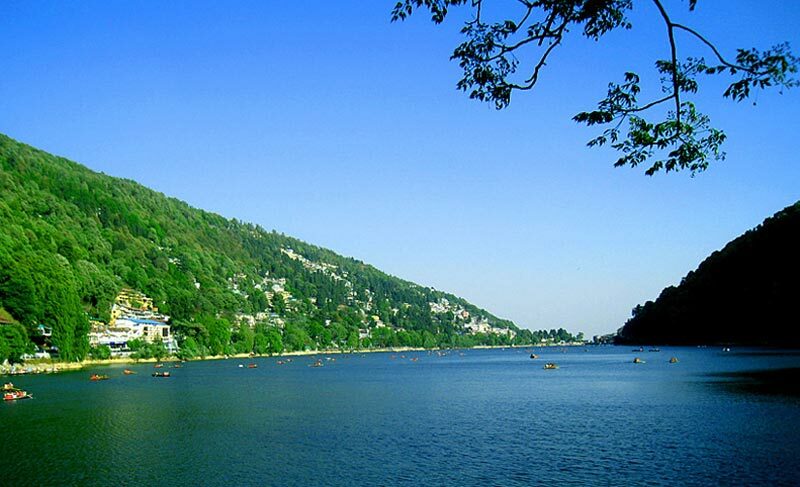 Transfer to Nainital It is a glittering jewel in the Himalyan necklace, blessed with scenic natural splendour and ied natural resources. Often called the ‘Lake District of India’, this place is a popular tourist getaway, especially in the summer season. Arrive and check-in to your hotel. After relaxing for some time, evening, enjoy strolling on the Mall Road for shopping. Overnight stay at Nainital. 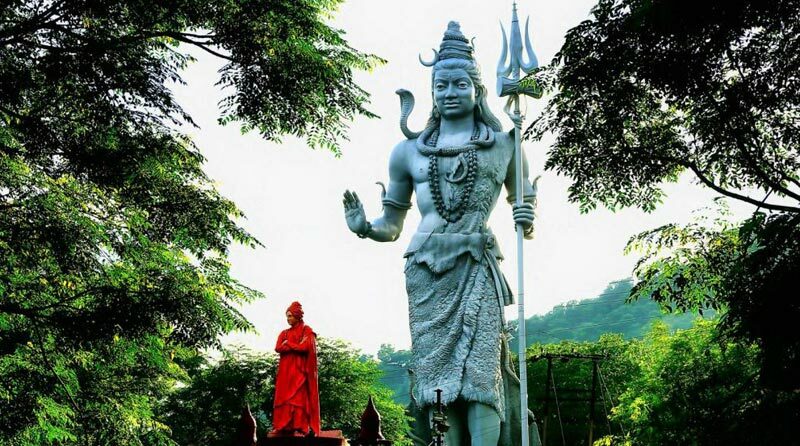 After breakfast, proceed for the sightseeing tour, beginning with boating own cost at the famous Naini Lake and a visit to the holy Naina Devi Temple. 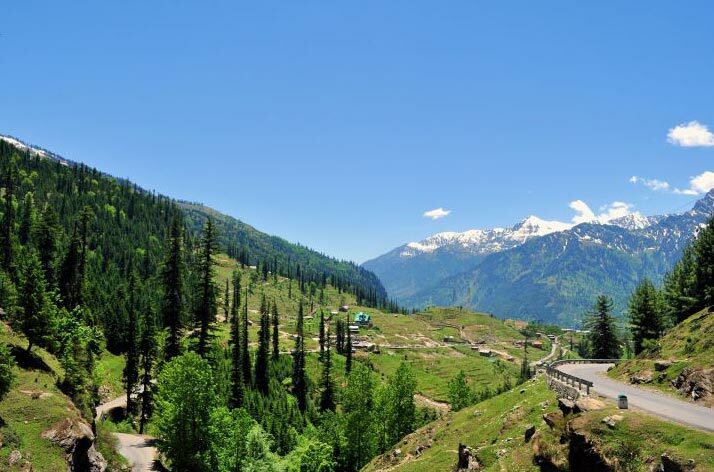 After that, visit famous picnic spots like Naina Peak, Snow View, Lands’ End etc. In the evening, enjoy strolling on the Mall Road for shopping. Overnight stay at Nainital. After breakfast, we will proceed for Hanumangarh, a famous religious center and a beautiful picnic spot. 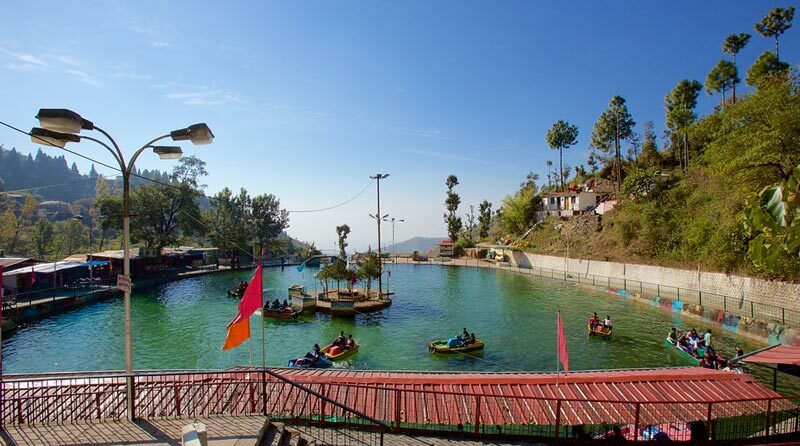 Later, proceed on an exciting lake tour with three beautiful lakes - Bhimtal, Naukuchiatal and Sattal - situated at a distance of 5-8 kms from each other. 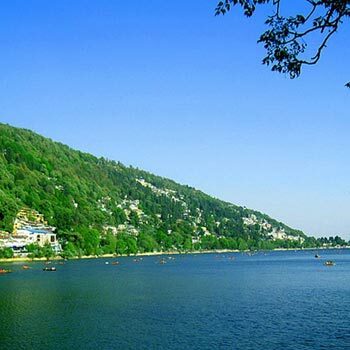 These lakes are known for their scenic beauty and lovely surroundings. Overnight stay at Nainital. 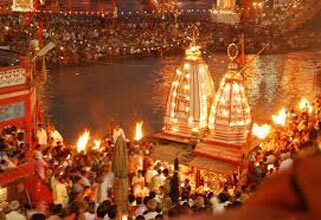 After breakfast check-out from hotel and take the departure transfers to Delhi Rly. Station / Airport for your onward journey. 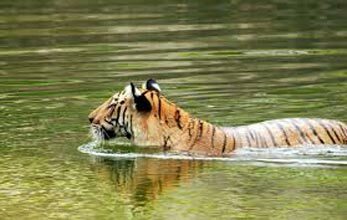 10 N 11 Day Nainital - Kausani - Mussorie ..